Baltic Travel Partner (BTP) is a Norwegian owned and run DMC in The Baltic States with offices in Tallinn, Riga and Vilnius. The founder is Bjørn Røang. Bjørn arrived in Riga already in 1996 to establish Narvesen (kiosks) and has later worked with a range of Norwegian companies in the region. Amongst these are Linstow Group, where he worked on developing build up the Reval Hotel chain of 11 hotels, which in 2010 was taken over by the Rezidor Group as operator. Bjørn have been involved in a range of projects in The Baltics and are central figures in the Nordic and International communities in Tallinn, Riga and Vilnius. BTP today consists of a dynamic and experienced team with a solid experience in the travel, hospitality, congress and events industry. We are known for being "diffrent", outgoing and personal. Our mantra is that we are all about having fun at work, because if we have fun, our clients will have great time too! 2013 is a year of celebrations for BTP. After 10 years we can pat ourselves on the back and say "well done!". We are now looking forward to the next 10! 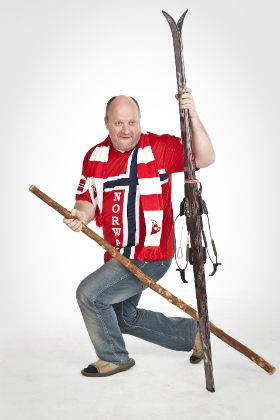 Bjørn has lived in Riga since 1996 and originally came here to start Narvesen. Afterwards the road led on to Linstow property, and development of their hotel company Reval Hotels (taken over by Rezidor in 2010). Bjørn has studied at the Norwegian School Hotel Management in Stavanger, and marketing in Norwegian School of Marketing NMH. 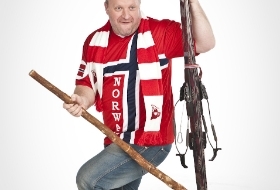 He has a wide experience in tourism and events organizing, and has worked as a restaurant manager, hotel manager, and worked with organizing the Olympic Games in Lillehammer in 1994, and much more. Bjorn started Baltic Travel Partner in 2004. Kristine has a variety of roles with us. 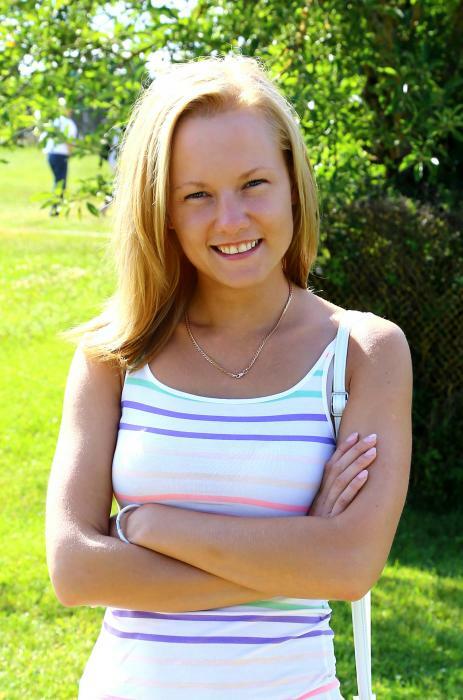 She keeps track of much of the administration of the office in Riga, as well as having projects and organizing events. She is an organized person who is good at keeping many balls in the air simultaneously. With a long history of hosting parties and events, and owning and operating her own nightclub, she is our right arm in Riga’s nightlife sphere. Kristine is creative and spends much of her free time making jewelry for herself, her friends and family. In addition, she makes bath salts, bath beads and soaps of all shapes, colors and smells. This makes her a very competent instructor in several of our "crafts" activities, such as making jewelry, soaps and other workshops. Kristine is a popular "instructor" and a happy and cheerful person. Aija started to work with us in 2013, and already has proved herself as a strong employee with good sense of humor. Aija has a high sense of responsibility and she is detail-focused person. She always has a neat solution to the challenges that arise. Her experiences from entertainment and restaurant business make her an interesting person, and a good and versatile team member. Most of holidays Aija likes to go outside the city crowd, where she can spend peaceful time with her family. Lita started to work with us recently in 2015.